Located in the southeastern corner of the state, near the border of Virginia, Greenbrier State Forest encompasses 5,100 acres of forested, mountainous terrain. After spending the day hiking, biking and exploring nature’s playground, guests may relax in one of the forest’s completely furnished cabins. 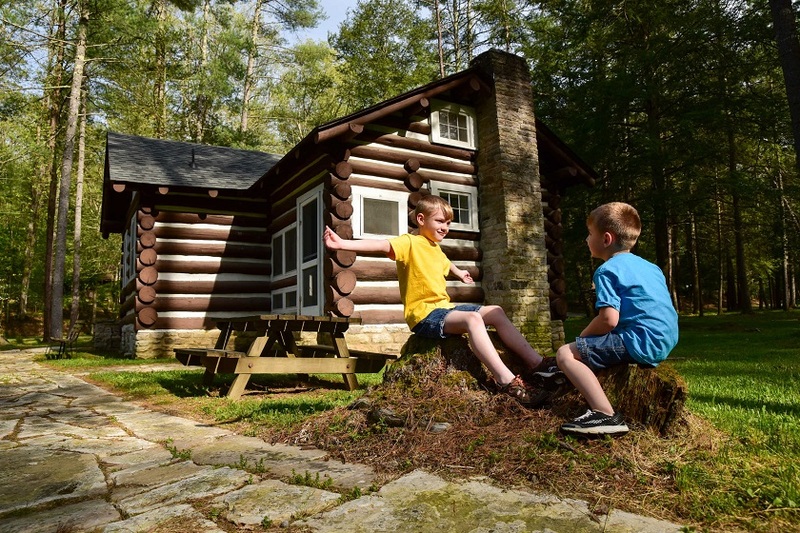 Trips to Greenbrier State Forest provide much needed seclusion and relaxation, but day trips to nearby Lewisburg and White Sulphur Springs are an option, should guests wish to shop and dine in these charming towns.